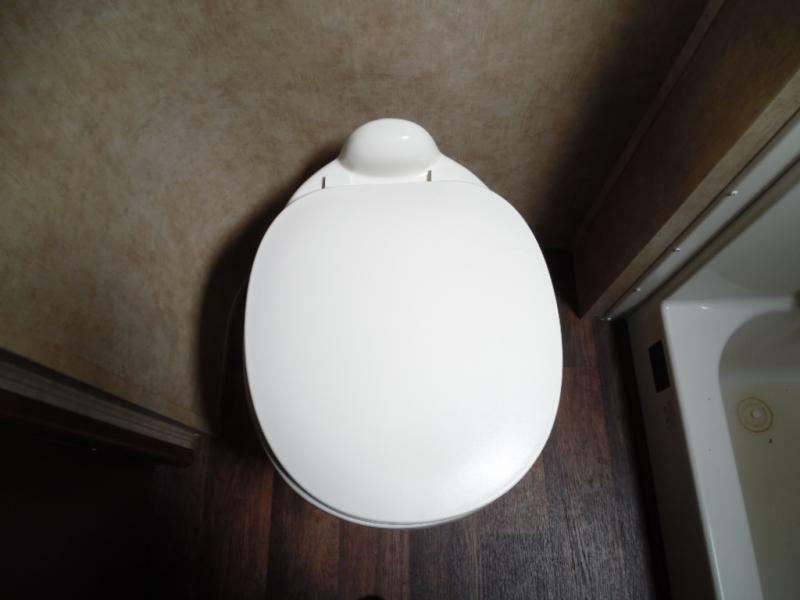 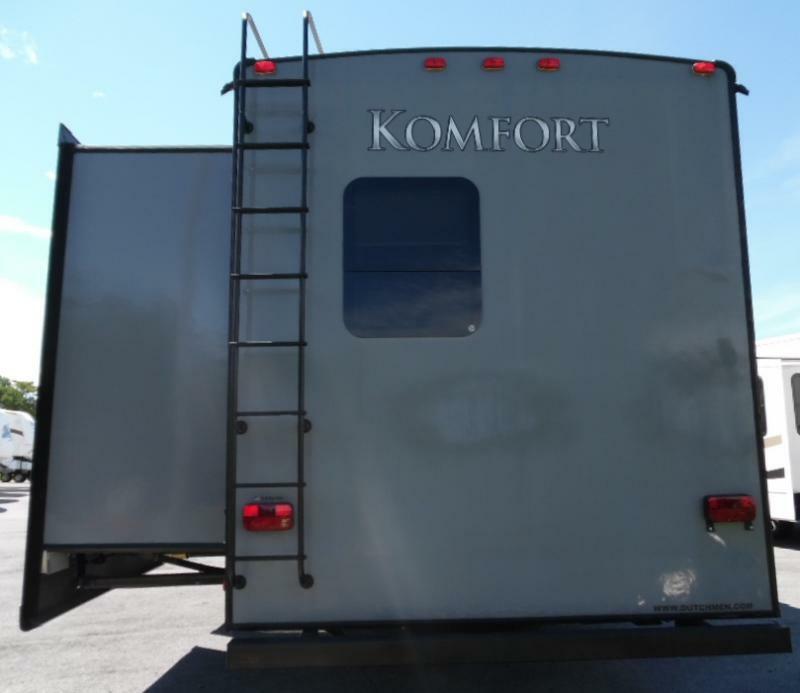 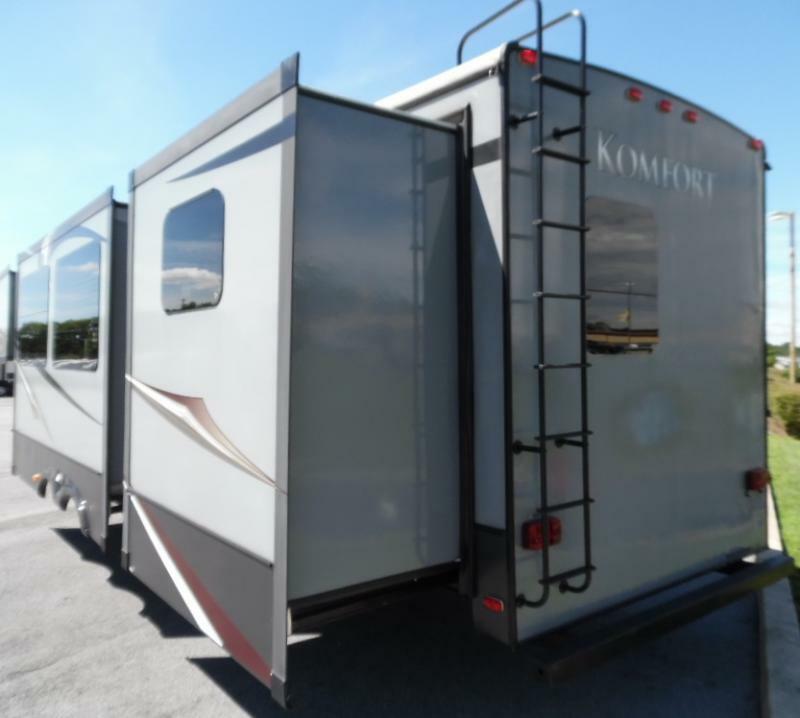 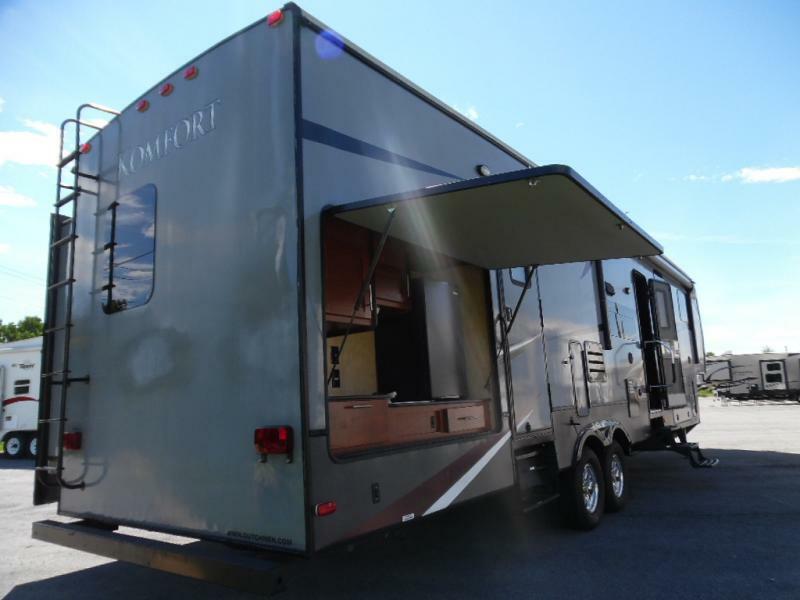 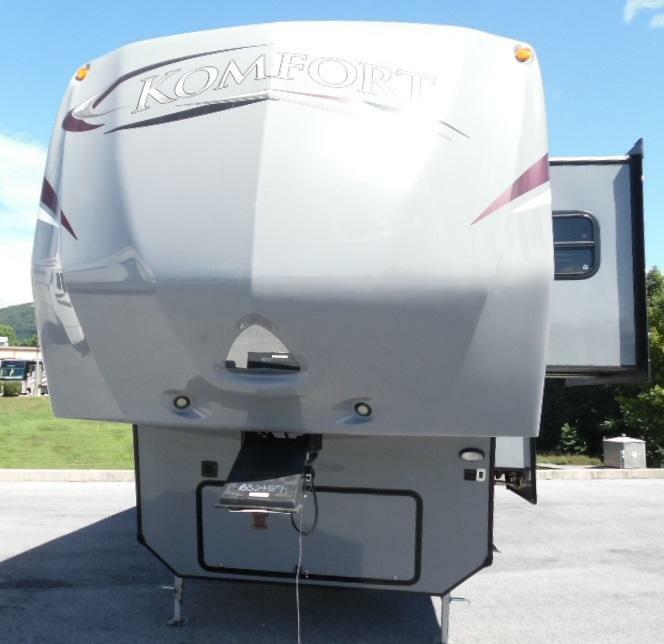 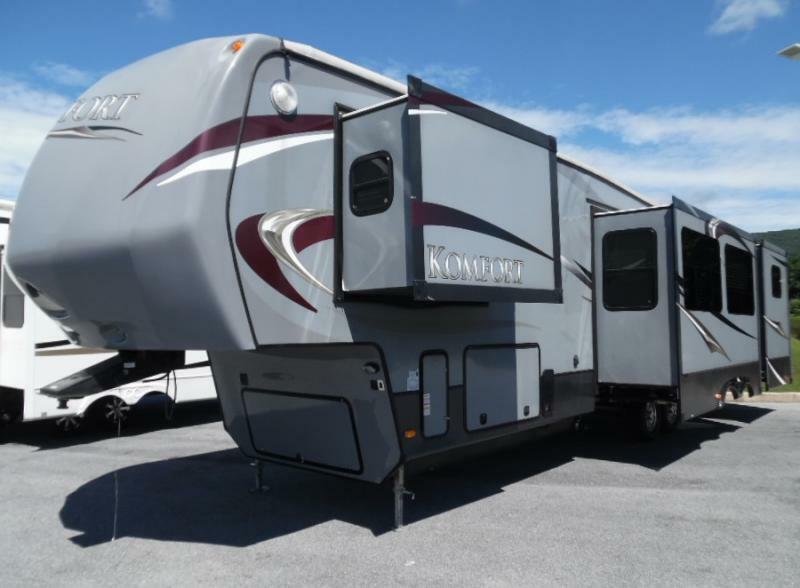 USED 2013 KOMFORT 3530FBH has a lot to offer. 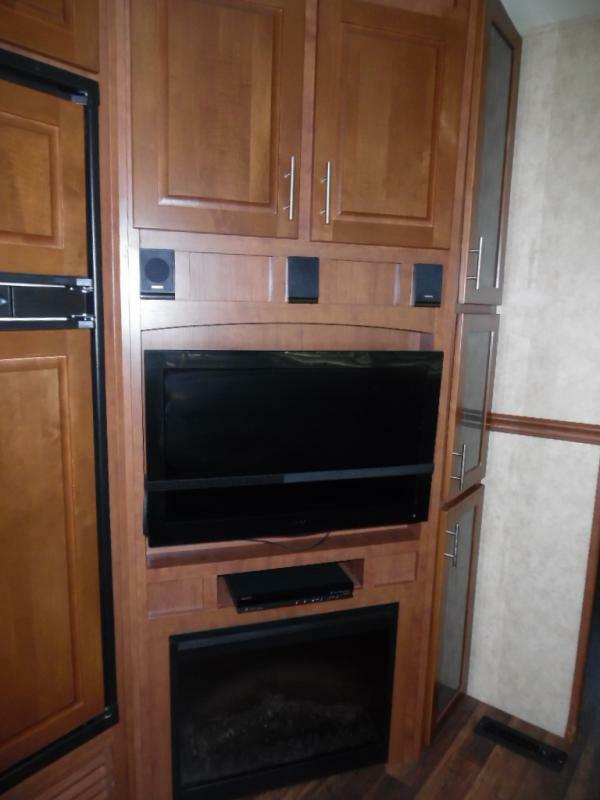 Has all the amenties like a new 5th wheel would offer. 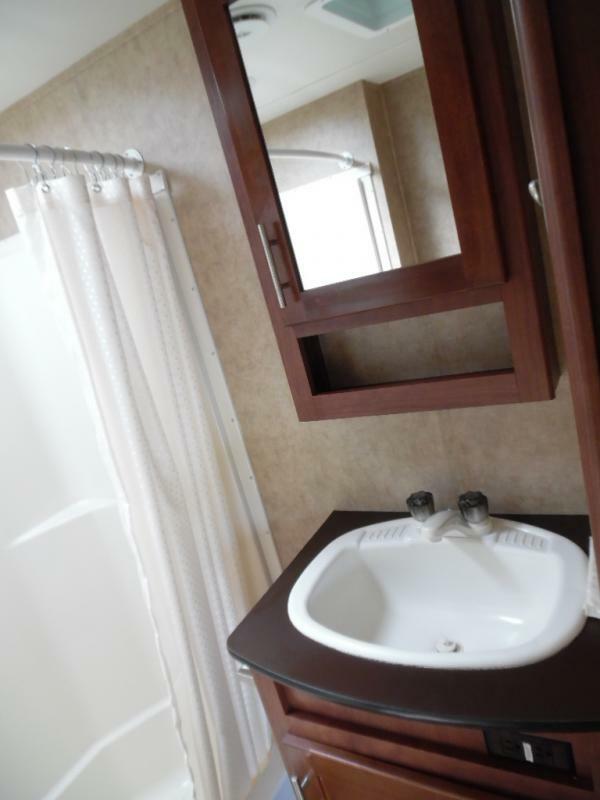 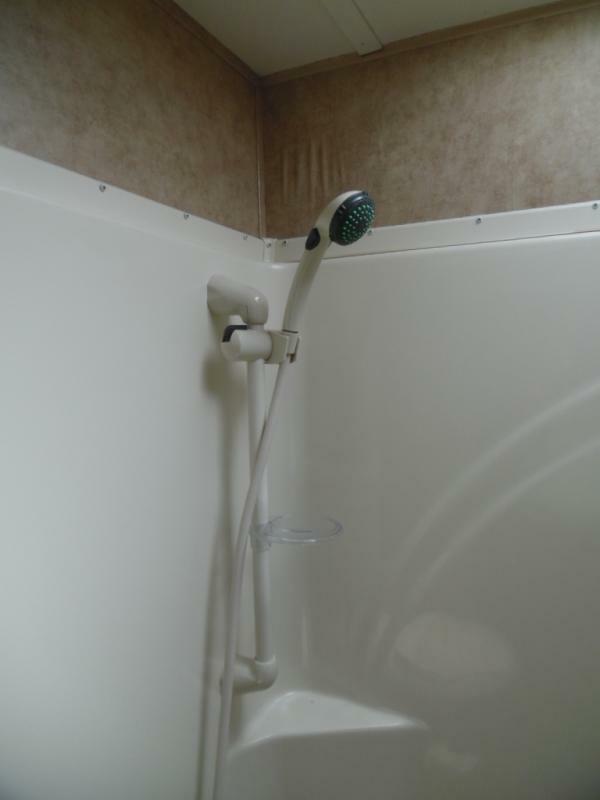 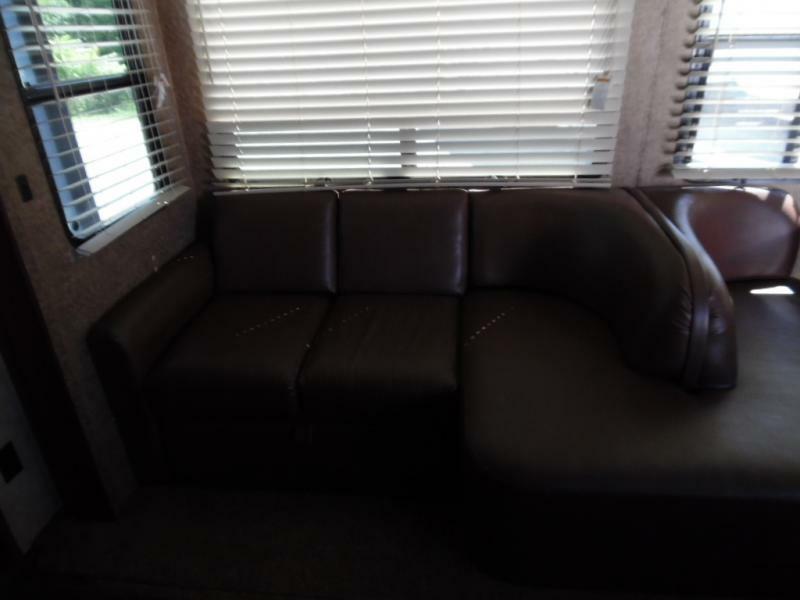 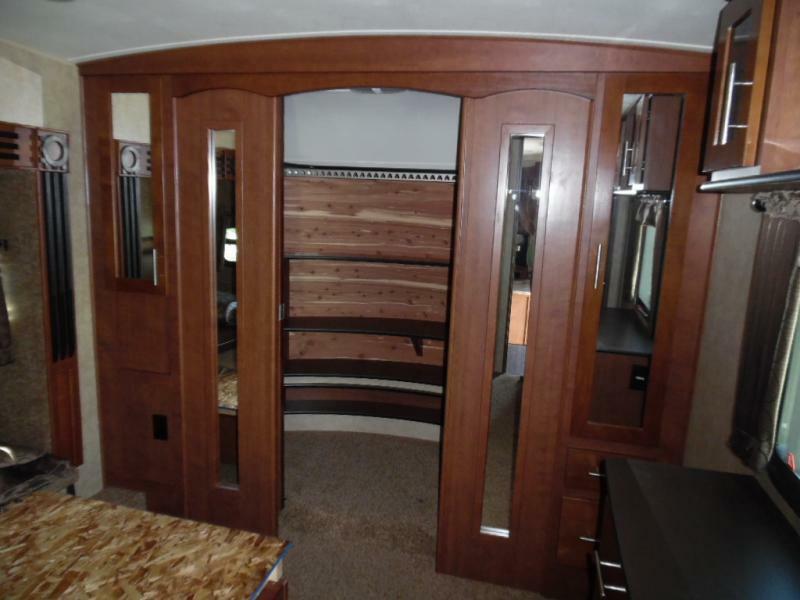 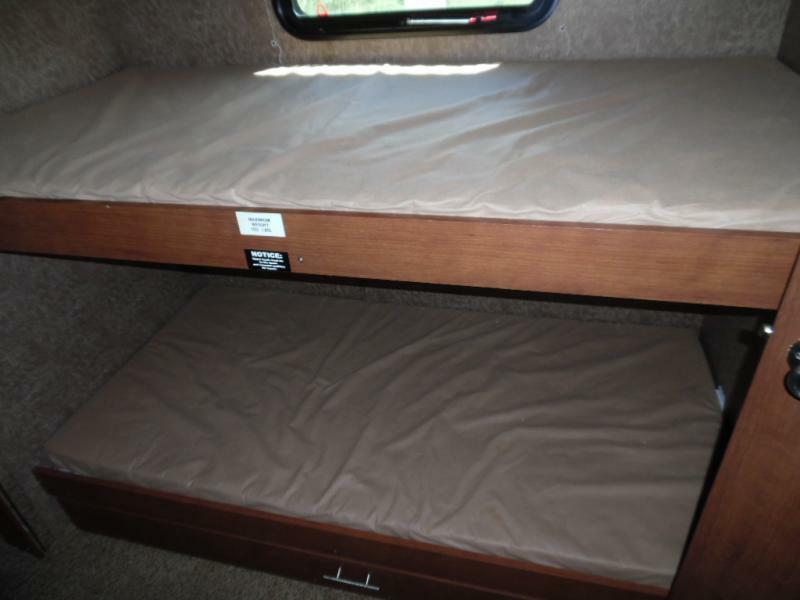 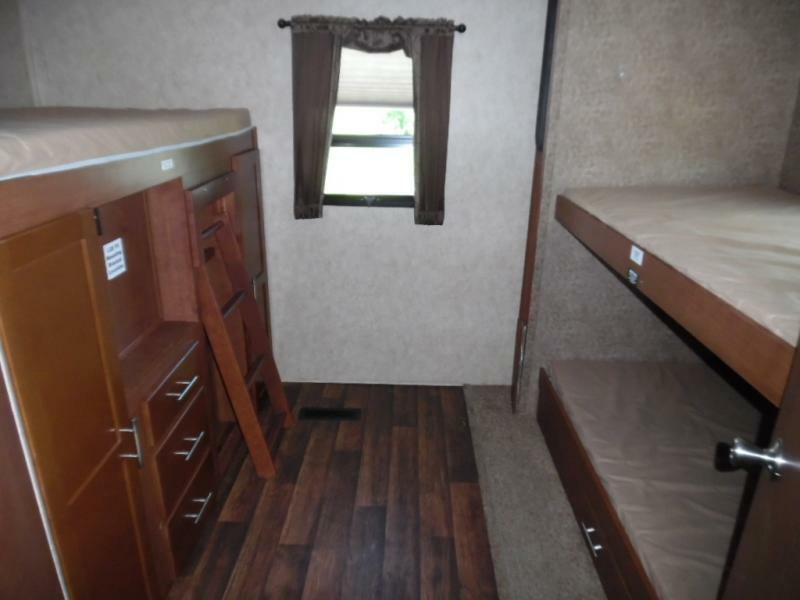 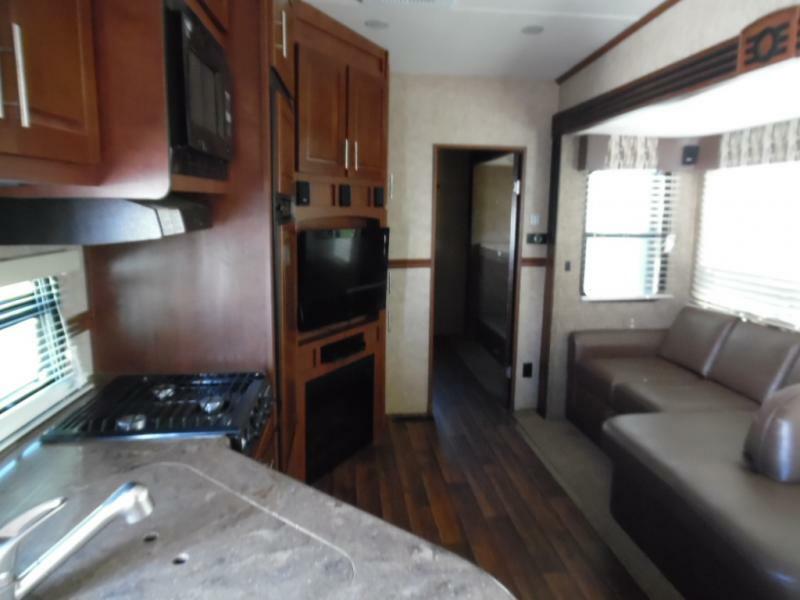 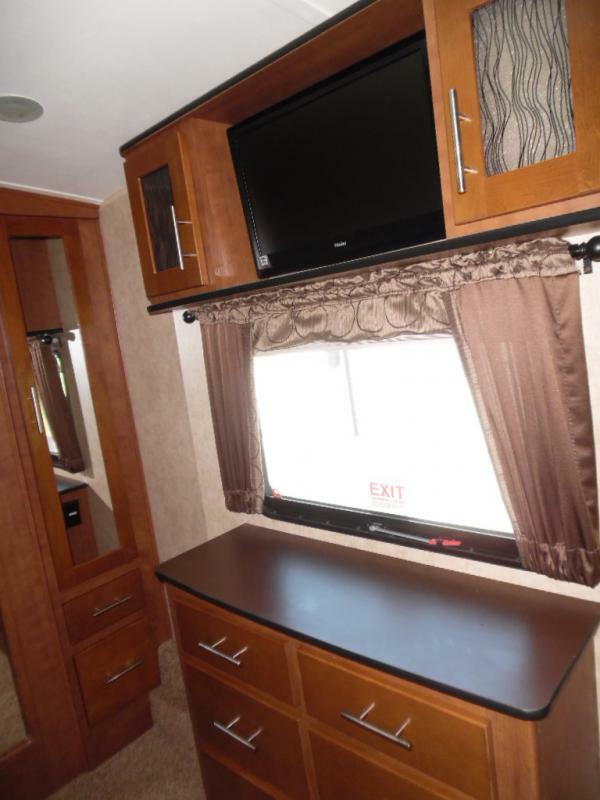 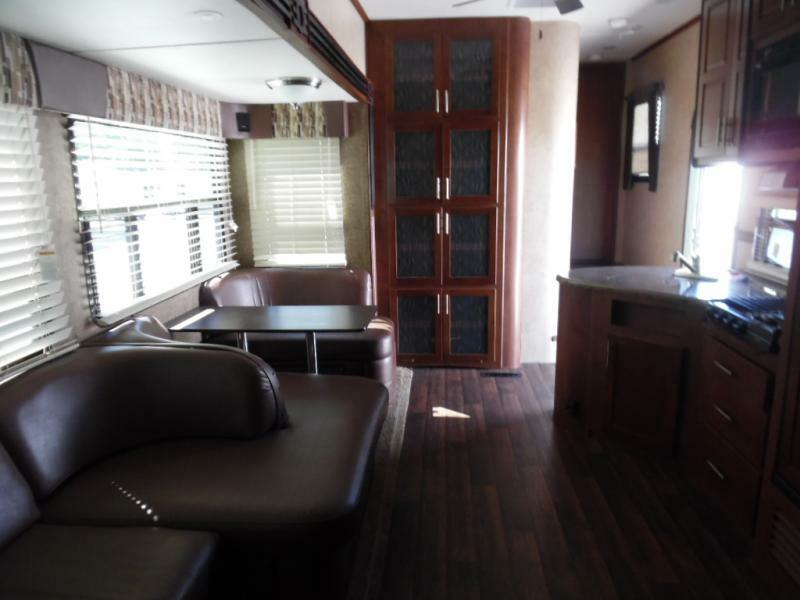 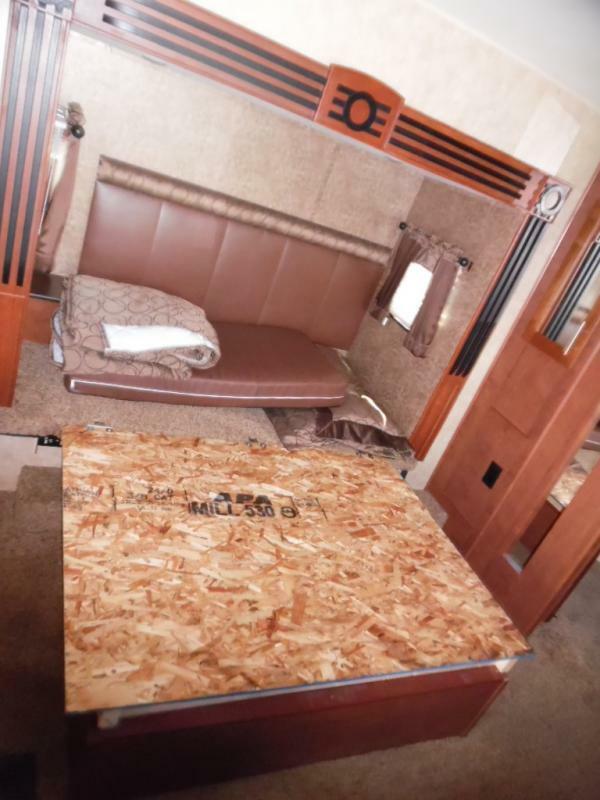 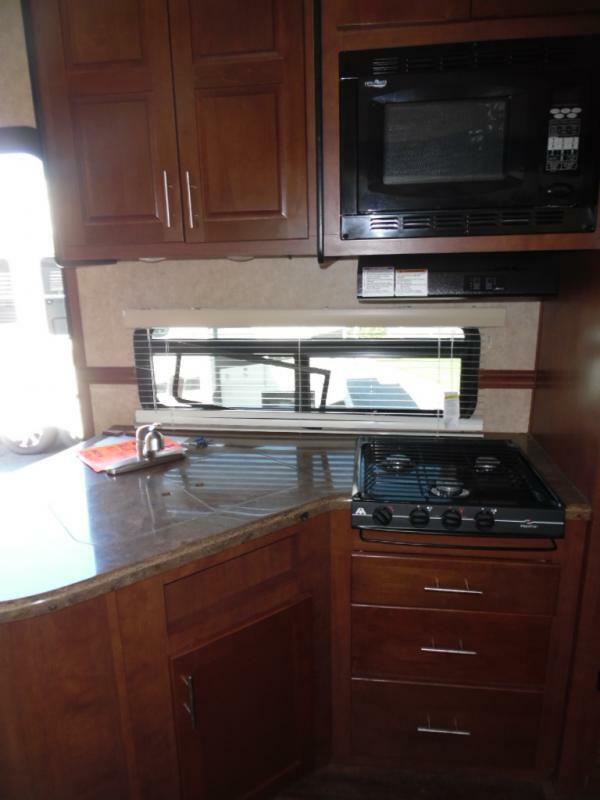 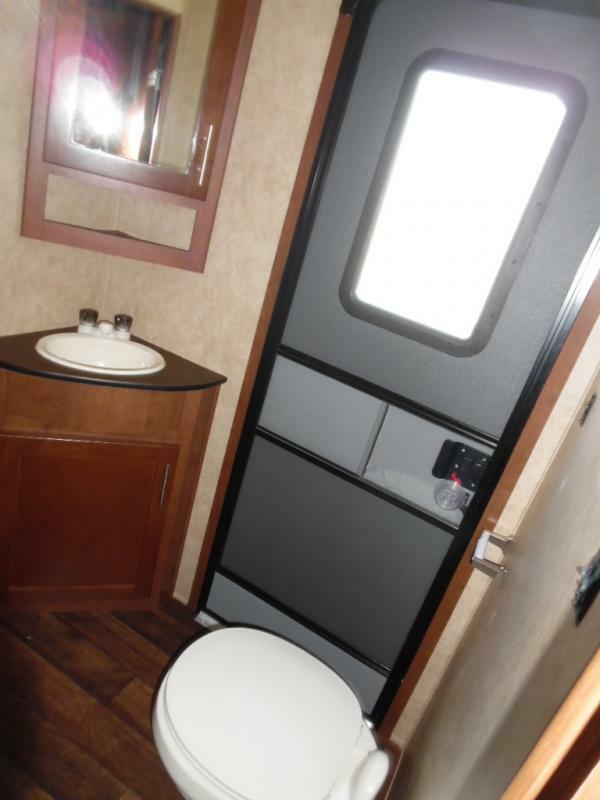 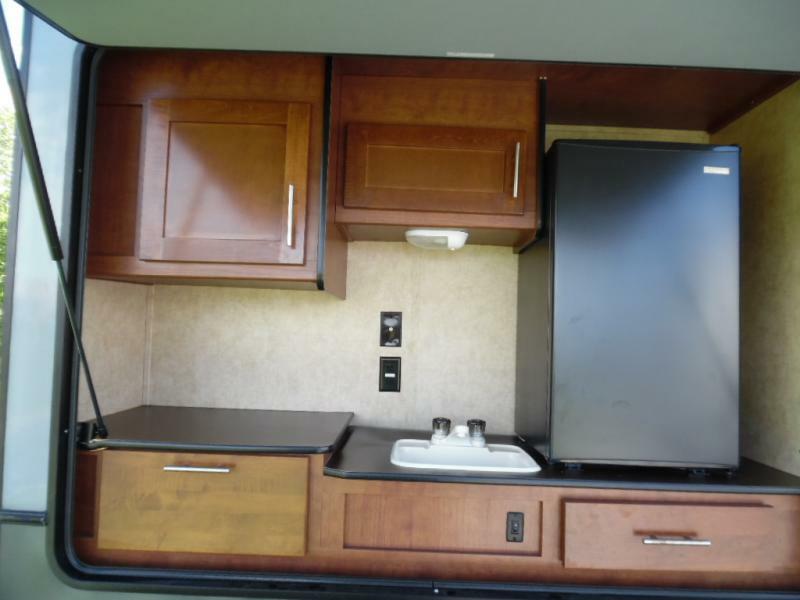 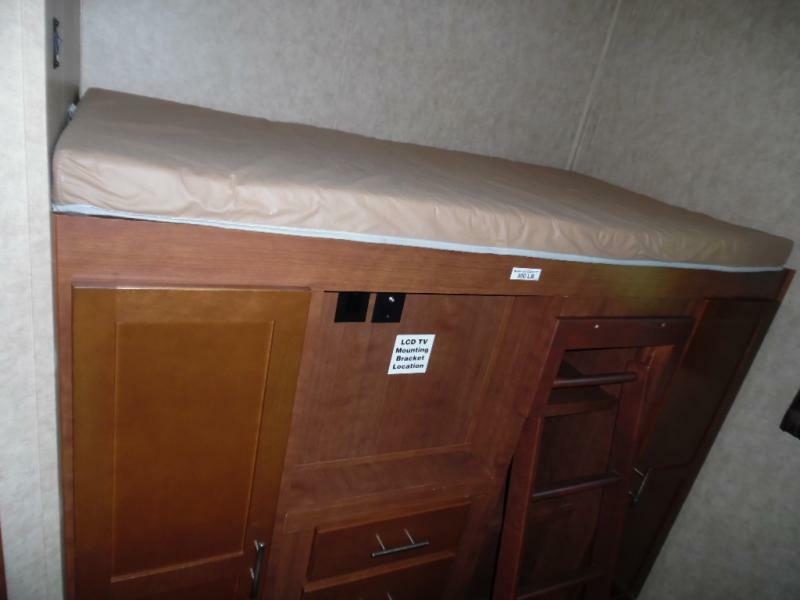 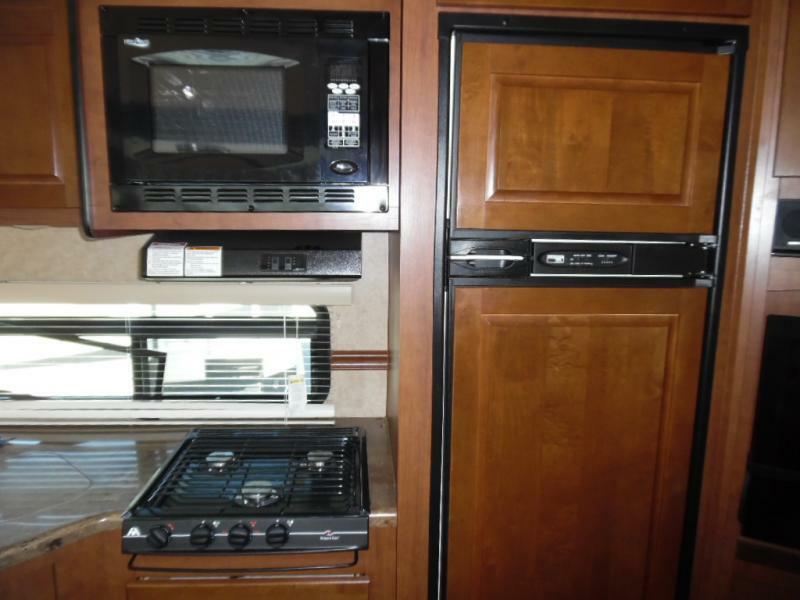 3530FBH has bunk room w/3 bunks, tub/shower, celing fan, central vacuum, sink covers, 3 burner stove, microwave, fireplace, booth dinette, power awning, Outdoor Kitchen is a bonus w/ propan quick connect and so much more! 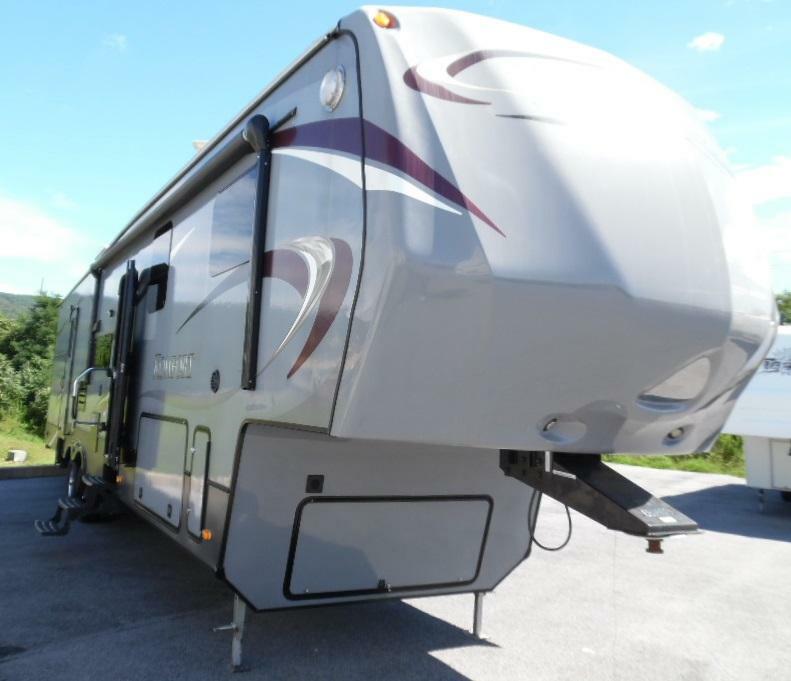 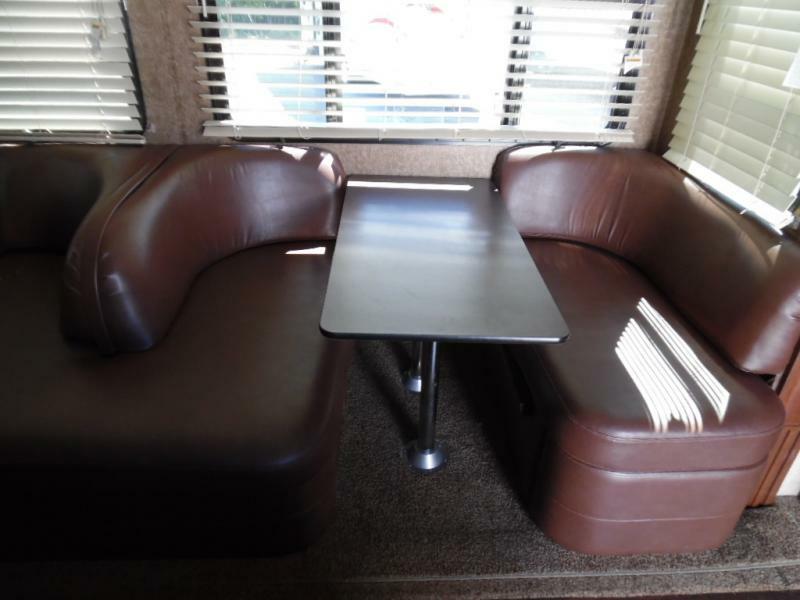 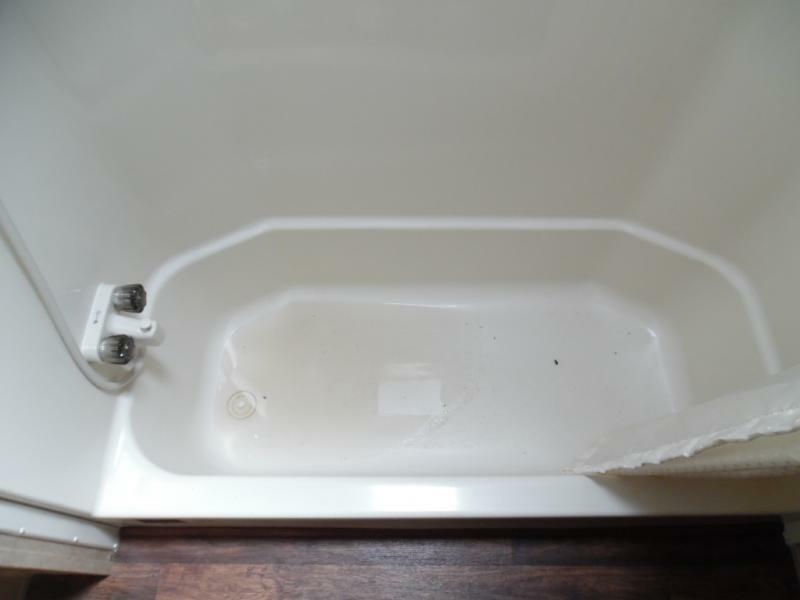 COME SEE THIS LIKE NEW 5TH WHEEL TODAY AND TAKE ADVANTAGE OF THE GREAT PRICE!